When we come together, our voice becomes more powerful. And let’s face it, infertility doesn’t feel like empowerment. What do we need you to do? So simple. Sign a letter. Have your friend sign a letter, your colleague, your spouse, your partner, your relative. Last year, the little state of Connecticut delivered over 1,000 letters. Our goal? 4,000. 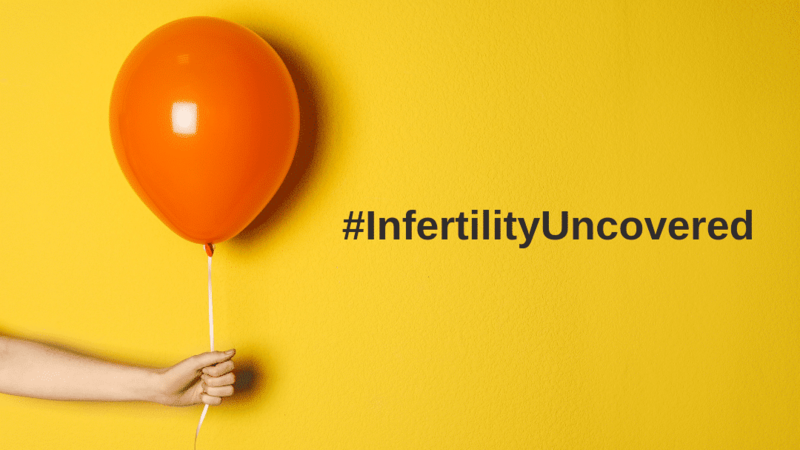 Who’s helping get #InfertilityUncovered? Support RESOLVE: The National Infertility Association by joining us for a night of letters, dinner, and fun! Start your story with us today.